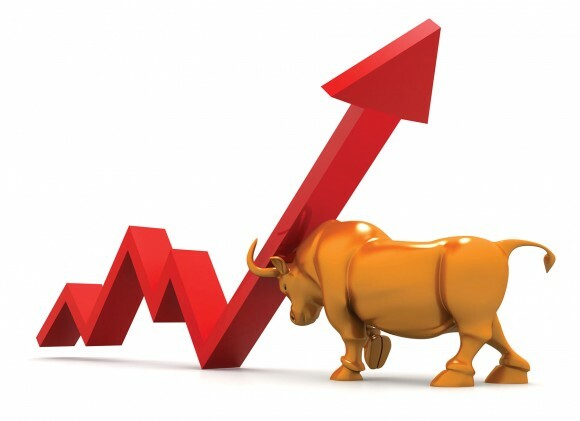 BJP's Victory in Gujarat & Himachal Pradesh has given Stock Markets a news to cheer. After a strong closing around 10,463 today, nifty may test its previous highs in coming sessions. One should keep an eye on 10,490 levels, we can see a fresh rally if these levels are breached on closing basis. However, a correction shall also be inevitable if markets shows weakness around these levels. Traders should take upon the strategies keeping the same in mind. Also, our trading ideas have fared well so far, PC Jewelers and AVT Natural Products up by 15 percent and 12 percent respectively from recommended levels, Ruchira papers still consolidating around recommended levels, can hold with SL.